Limited Edition! 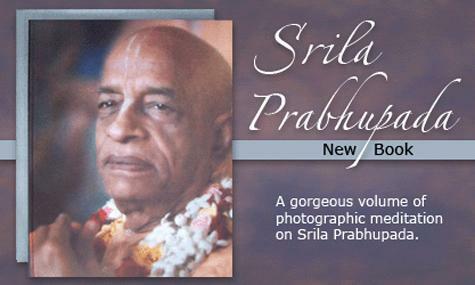 Purify your vision and your heart with this photographic meditation on Srila Prabhupada. 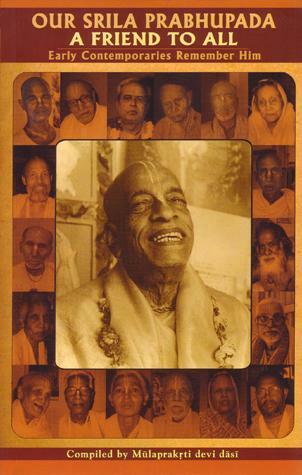 Hundreds of photos from the twelve years Prabhupada taught and preached throughout the world are beautifully arranged and displayed in this over-size book. SKU: TA-SP. 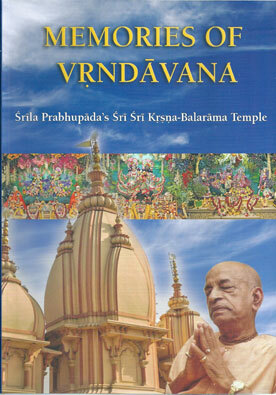 Categories: Books, About Srila Prabhupada, Art Books, Super Gifts, About Srila Prabhupada. 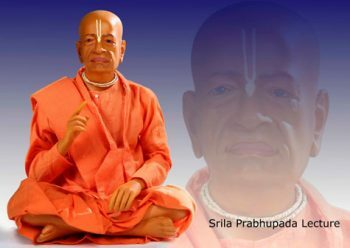 Srila Prabhupada’s unmatchable divine grace, his delicate touch, and his merciful smiles are an irreplaceable treasure of inspiration for our advancement in Krishna consciousness. 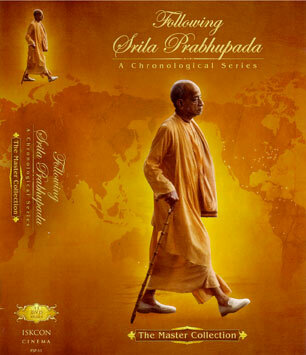 Therefore all over the world devotees try to perpetuate Srila Prabhupada’s presence by preserving his photos, film footage, recorded voice, and memorabilia. 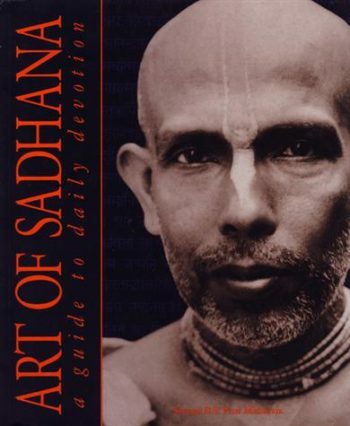 This book is an attempt to increase our attachment to Prabhupada by bringing us closer to him through the medium of photography. 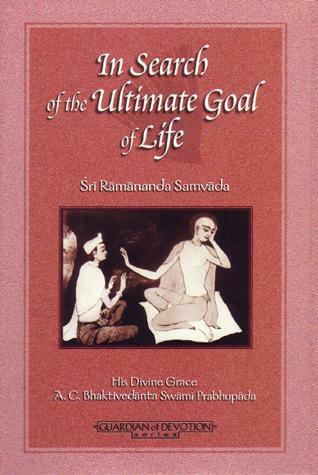 It is a meditation book. 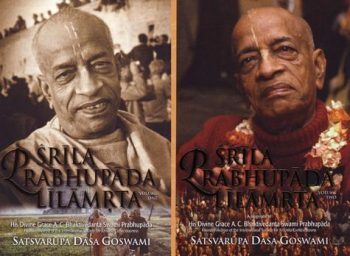 The painstakingly precise work in restoring the photographs, the size of the book, the quality of the paper and printing, the elegant layout, and above all, the devotional inspiration of the photographers in catching all of Srila Prabhupada’s moods – all these make this publication the “photographic Samadhi” of Prabhupada. 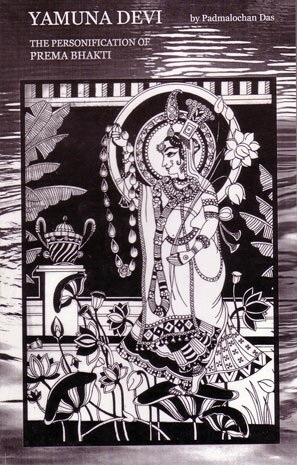 This book will make a wonderful gift and is sure to become a treasured family heirloom. 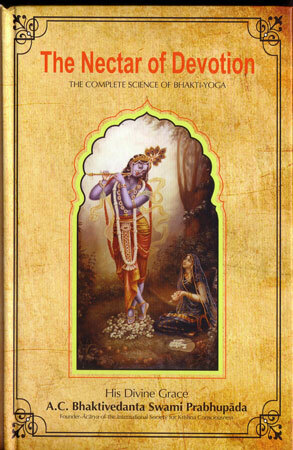 The cloth-covered binding is printed with a vibrant colored portrait of Prabhupada. 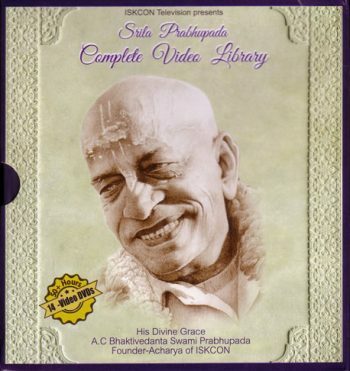 The silver cloth-covered protective case provides an elegant and attractive way to store and protect this treasured book. 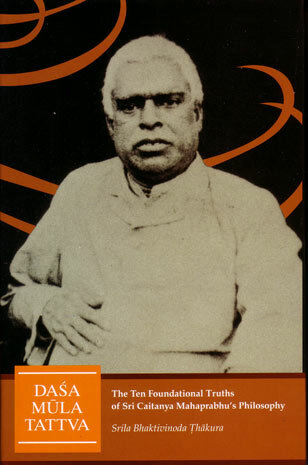 Hardbound, 190 pages, hundreds of color and black & white photos, photo index, cloth-covered protective case, size 32 x 39 x 4 cm.